as various faster and smaller computing devices arise, the use of silicon is making it difficult to sustain Moore’s Law. 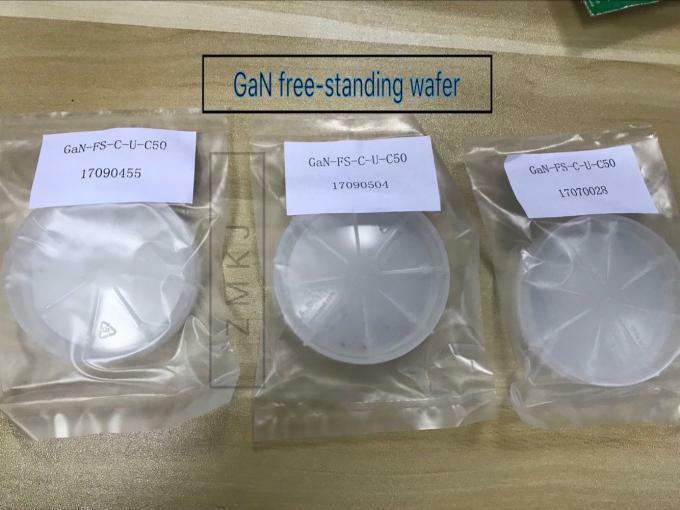 But also in power electronics, So GaN semiconductor wafer is grown out for the need. 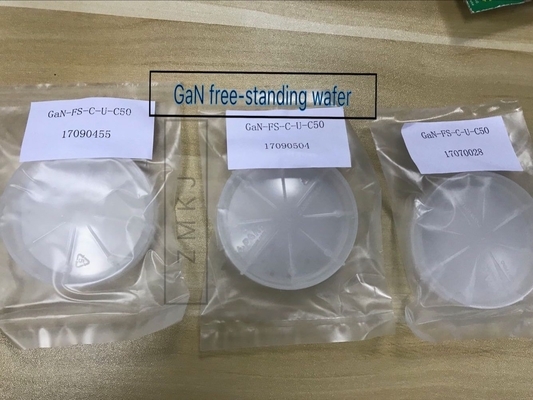 Due to its unique characteristics (high maximum current, high breakdown voltage, and high switching frequency), Gallium Nitride GaN is the unique material of choice to solve energy problems of the future. 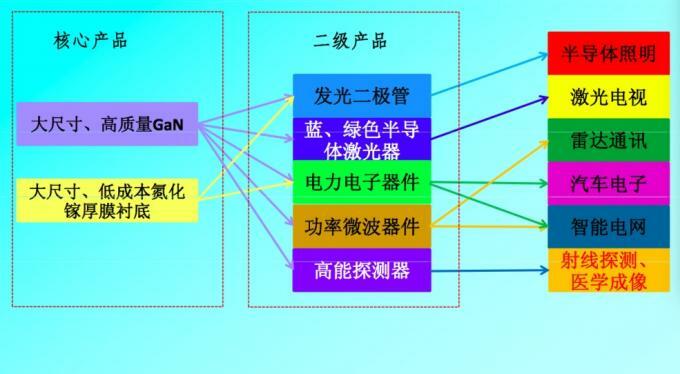 GaN based systems have higher power efficiency, thus reducing power losses, switch at higher frequency, thus reducing size and weight. 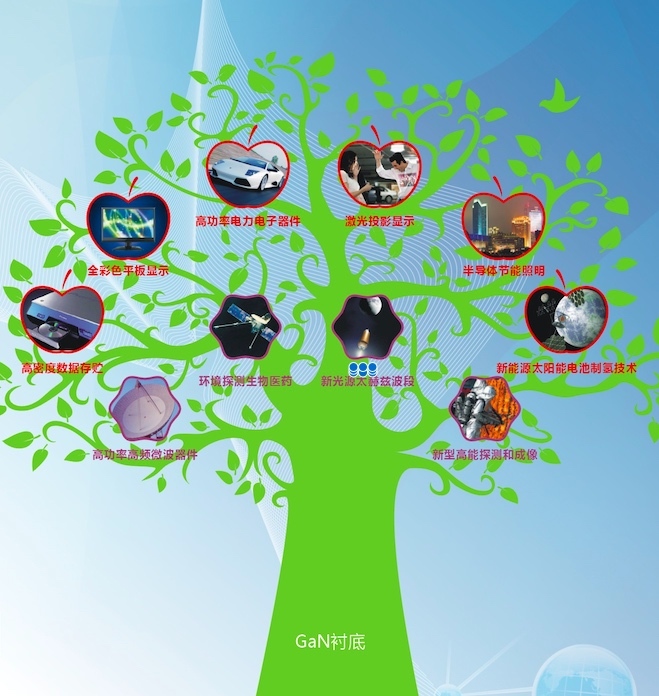 infrastructure in the networking, aerospace and defense sectors, thanks to its high breakdown strength,low noise figure and high linearity. - Laser diodes: violet LD, green LD for ultra small projectors.